It’s not telematics. It’s not a dashcam. Ready to measurably improve your fleet’s safety management and achieve exceptional results? Improving fleet safety requires full context. 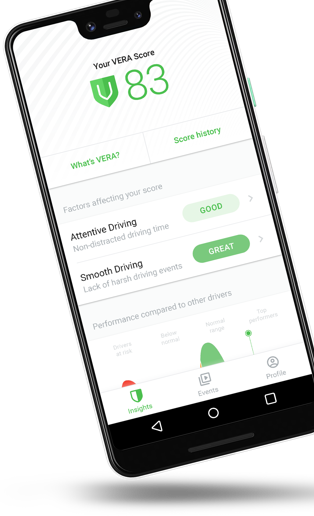 Nauto's in-cabin fleet tracking system uses artificial intelligence to assess the driver, vehicle and road ahead to detect and coach distracted and aggressive driving in real-time. With a multi-sensor device, a powerful AI engine, and a suite of coaching tools, Nauto is much more than a modern-day dashcam. It’s the best investment you can make for your fleet.